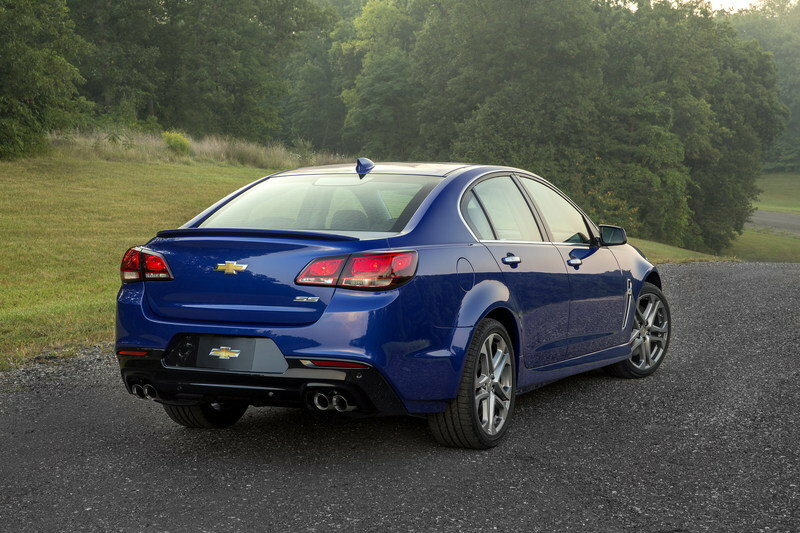 Introduced for the 2014 model year, the Chevrolet SS came to the U.S. to fill the void left behind by the 2008 Pontiac G8, discontinued in 2009, and to mark the return of the rear-wheel-drive, V-8 Chevy sedan after an 18-year hiatus. Having already received a range of upgrades for the 2015 model year, the SS is now gaining an updated front end for 2016. 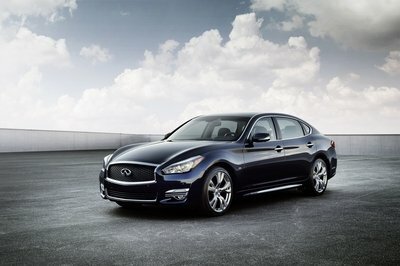 In other words, the performance sedan benfits from its first visual facelift. Chances are this is also the SS’ final update, as the 2014 Holden VF Commodore SS V, the vehicle it is based on, will be discontinued by 2017, when the brand plans to put an end to Australian production. A rather sad fate for a car that was received with great enthusiasm in the U.S., but with no official word as to what will happen from 2017 onward with the nameplate, there’s still hope General Motors will do something about it. Until there are more details to run by on this matter, let’s have a closer look at the updated SS and what sets it apart from last year’s model. 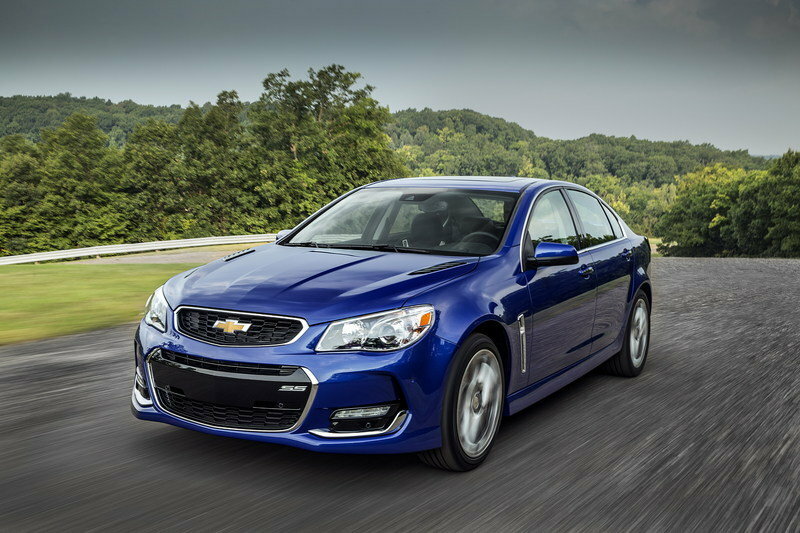 Updated 09/18/2015: Chevrolet dropped the official details on the facelift SS sports sedan. 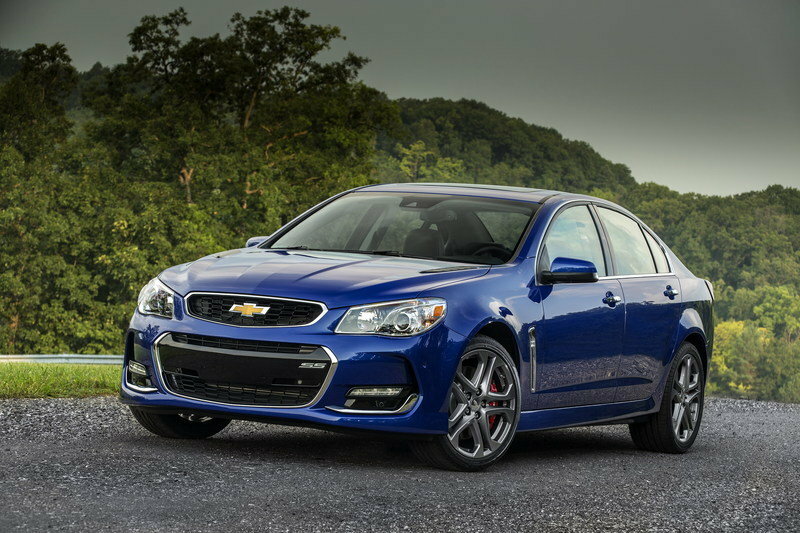 Continue reading to learn more about the facelift Chevrolet SS. Exterior changes are rather mild, but while the front fascia can’t be described as new, the modifications are worthy of a facelift. The most striking feature is the revised bumper, which now sports repositioned daytime running lights with chrome surrounds, vertical ducts at the outer edges, and a redesigned center section. The most striking feature is the revised bumper, which now sports repositioned daytime running lights with chrome surrounds, vertical ducts at the outer edges, and a redesigned center section. Though the massive black element is still there, the grille underneath gained a new honeycomb mesh, while the chrome frame is thicker on the sides and discontinued above. The bumper also features an "SS" badge, while the sporty hood gained a pair of black-painted vents. The headlamps also feature a new LED signature lighting, but you’ll have to look really close to notice the differences. Both the new daytime running lights and the functional hood vents are unique to the SS, setting the American model further apart from its Australian sibling. 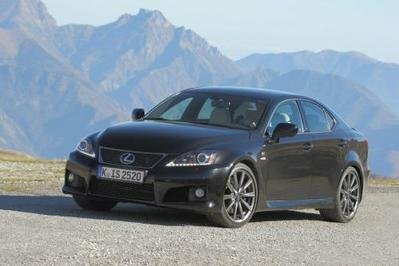 Side and rear changes are limited to new-design 19-inch, cast-aluminum wheels, and a quad-exhaust setup that enhances the sedan’s sporty appearance. Finally, the SS is now available in a new color dubbed Slipstream Blue. The hue replaces Perfect Blue and Alchemy Purple Metallic. 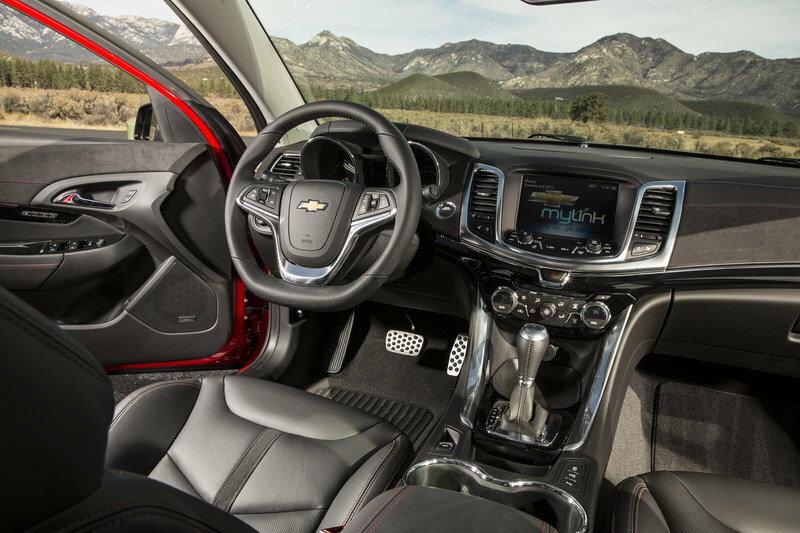 Unlike the exterior, the interior carries over unchanged for the 2016 model year. Sporty yet classy, it features a soft-touch dashboard with "SS" embroidery and two chrome finishes to choose from. The bolstered seats are wrapped in leather with contrast stitching and have eight-way power adjustment. The infotainment system, which uses a color touch-screen with Chevrolet MyLink, includes the OnStar’s 4G LTE service that GM added for the 2015 model year. The push-button start, color head-up display, and the Bose nine-speaker audio system come standard. 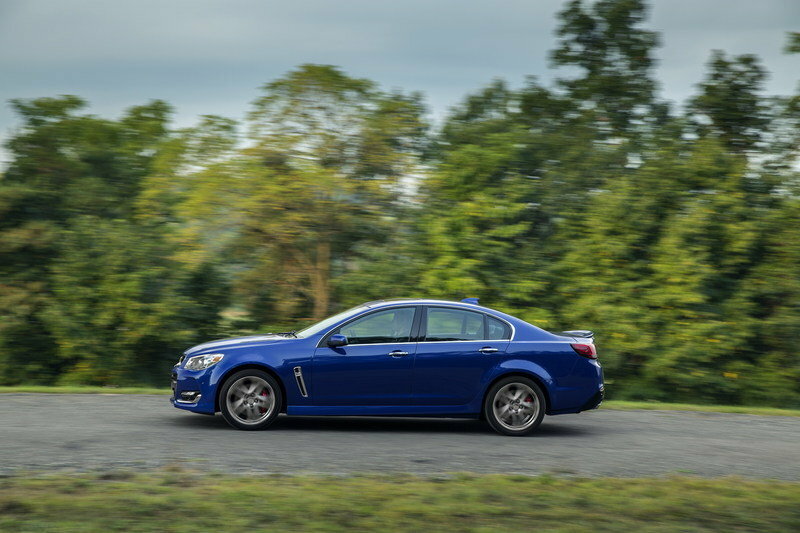 There’s nothing new in the drivetrain department either, but that’s not exactly a problem given the Chevy SS is plenty powerful for its purpose. Motivation for 2016 is provided by the same naturally aspirated 6.2-liter V-8 rated at 415 horsepower and 415 pound-feet of torque. Connected to either a six-speed automatic with paddle shifters or a six-speed manual (added last year as an option), the SS screams from 0 to 60 mph in 4.7 seconds. It may look like grandpa’s sedan on the outside, but it’s not! Motivation for 2016 is provided by the same naturally aspirated 6.2-liter V-8 rated at 415 horsepower and 415 pound-feet of torque. 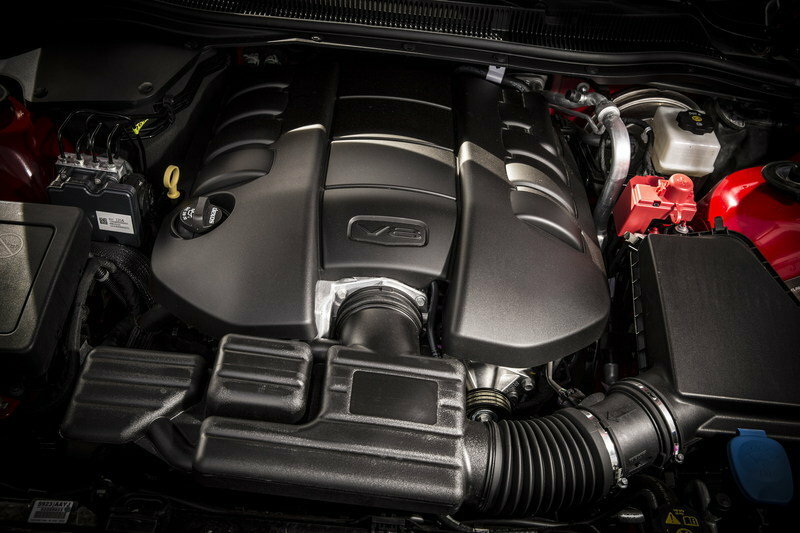 Despite the lack of power upgrades, a new dual-mode exhaust system gives the V-8 mill a quieter sound at low engine speeds and a more muscular note at wide-open throttle. As of 2014, the SS also features the third-generation Magnetic Ride Control as standard, which improves handling without sacrificing comfort. The system uses electromagnetic coils that continually adjust damper fluid consistency every 10-15 milliseconds, while the new dual-coil damper reacts 40% faster to enable enhanced ride comfort and body control. 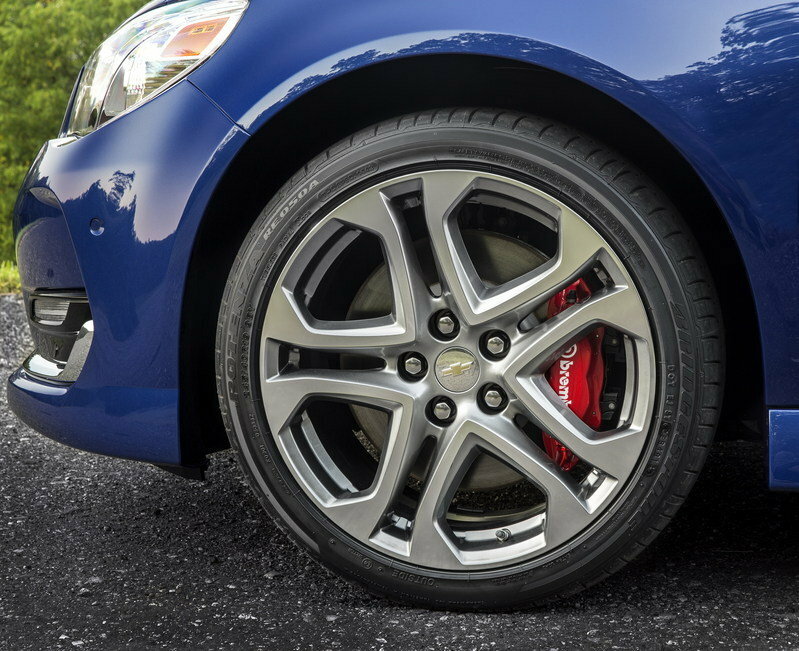 Stopping power is provided by high-performance Brembo brakes featuring four-piston, 14-inch rotors at the front and four-piston, 14.2-inch rotors to the rear. EPA ratings remain unchanged for 2016. The SS returns 14 mpg city, 17 mpg combined, and 21 mpg highway with the automatic transmission and 15 mpg city, 17 mpg combined, and 21 mpg highway with the manual gearbox. The SS comes with eight airbags as standard and a suite of safety systems and driving aids. The sedan is equipped with Rear Cross Traffic Alert, Side Blind Zone Alert, Lane Departure Warning, and Forward Collision Alert. It also features StabiliTrak, a system that helps drivers keep SS on its best behavior by detecting the difference between the path being steered and the direction in which the vehicle is traveling. 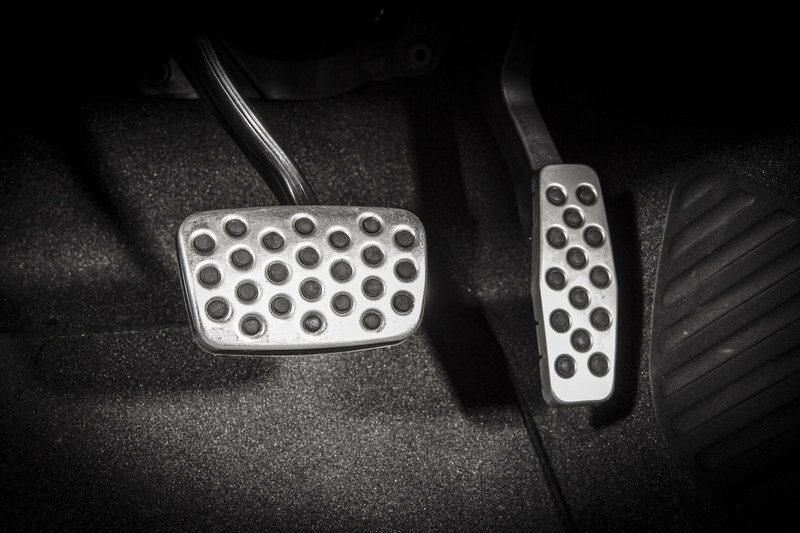 When needed, it uses the brakes and adjusts engine torque to keep the car on course. OnStar Directions & Connections Plan, which is standard for six months, is another feature that may come in handy in the unfortunate even of a crash. The app sends information to the OnStar Command Center via the OnStar Automatic Crash Response System, where an OnStar advisor can utilize GPS technology to find your location and request emergency assistance. Pricing for the 2016 SS is not yet available, but I wouldn’t be surprised if the sedan carries the same sticker as its predecessor. 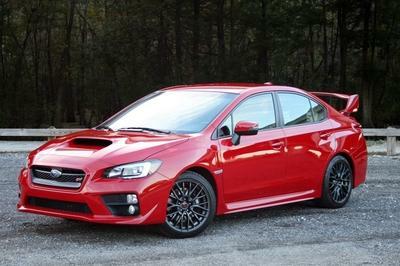 The 2015 version retails from $45,745. Refreshed for the 2015 model year, the Dodge Charger will try and give the Chevrolet SS a run for its money with a brand new face and a revamped interior. Despite its redesigned body, the 2015 Dodge will hit showrooms with last year’s powertrains, meaning the R/T model will be powered by the same 370 horsepower and 395 pound-feet of torque coming from its 5.7-liter HEMI V-8. That’s 45 horses less than the SS, but bear in mind that the 2015 Charger R/T will also fetch about $13,000 less than its Chevrolet-badged competitor. 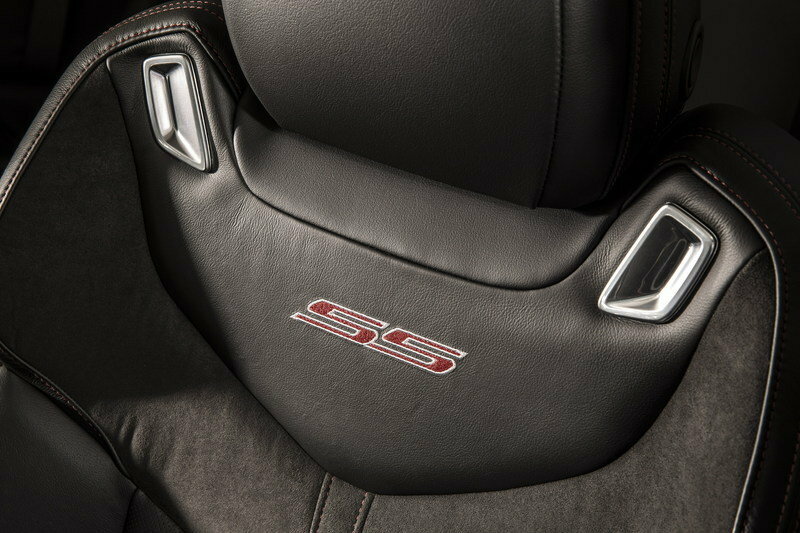 An SRT version will increase output to nearly 400 horsepower, but pricing will grow accordingly into $45,000 territory. 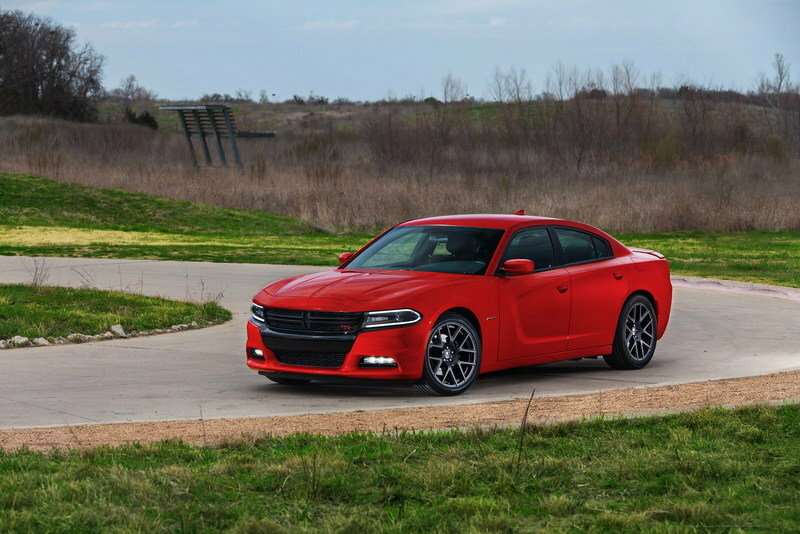 Also new on the 2015 Charger is Chrysler’s eight-speed automatic transmission. The unit replaces the ancient five-speed auto and joins the standard six-speed manual. With the eight-speed in place, the R/T should return more than 25 mpg on the highway, a significant improvements over the SS’ 21 mpg. 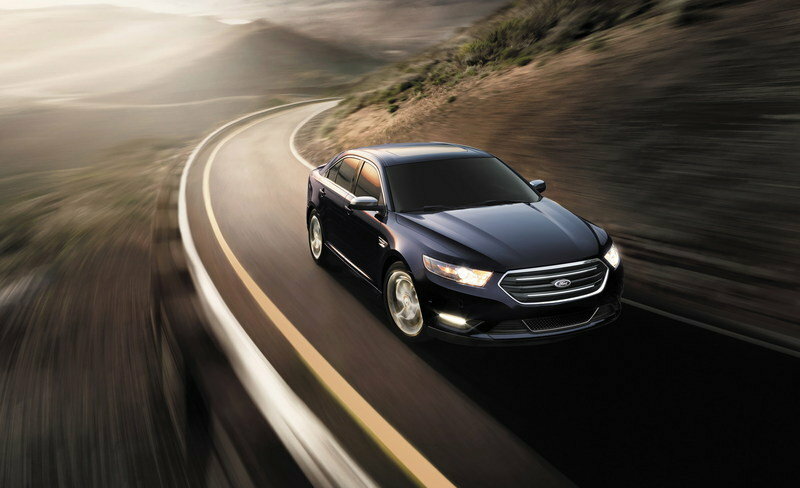 Compared to both the Chevy SS and the Dodge Charger, the Ford Taurus SHO lacks a V-8 engine, being propelled by V-6. However, it doesn’t lack that much in power, at least not when weighed against Charger, as the twin-turbocharged 3.5-liter mill pumps out 365 horsepower and 350 pound-feet of torque. Although power figures haven’t changed since last year, the Taurus SHO can be fitted with a performance package that adds an improved suspension system with new dampers and springs, track-tuned brake calipers and a 3.16-to-1 final drive ratio for enhanced acceleration. 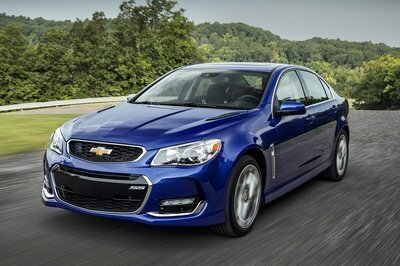 As far as fuel economy is concerned, the said model promises to return 25 mpg on the highway, placing it above the Chevy SS and somewhat on par with the Dodge Charger. 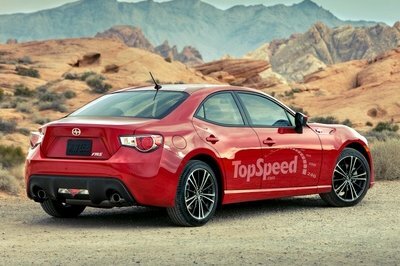 However, with upgrades for the 2015 model year still a mystery, some engine tweaks could improve on that figure. Pricing-wise, the Taurus SHO begins at $39,980, making it a more expensive option to the Charger, but still cheaper when compared to the SS. While it might not be as powerful as the 2014-2016 Chevrolet C7 Corvette Stingray or the sixth-generation 2016 Chevrolet Camaro, the SS is definitely one of the coolest cars you can buy in the U.S. nowadays. A full-fledged sleeper that will enable you to smoke quite a few sports car, the SS is becoming a rare species among U.S. cars now that the 2014 Cadillac CTS-V Wagon is no longer in production and Taurus SHO a little long in the tooth. This is why it won the No. 1 spot in my 5 Best Sleeper Cars of 2014 blurb. Sure, the SS is more Australian than American, but that’s what makes it even cooler. It’s GM’s answer to all those complaints about the Holden Commodore not coming to the U.S. So get one while they’re still around, the SS might get the axe in a couple of years. 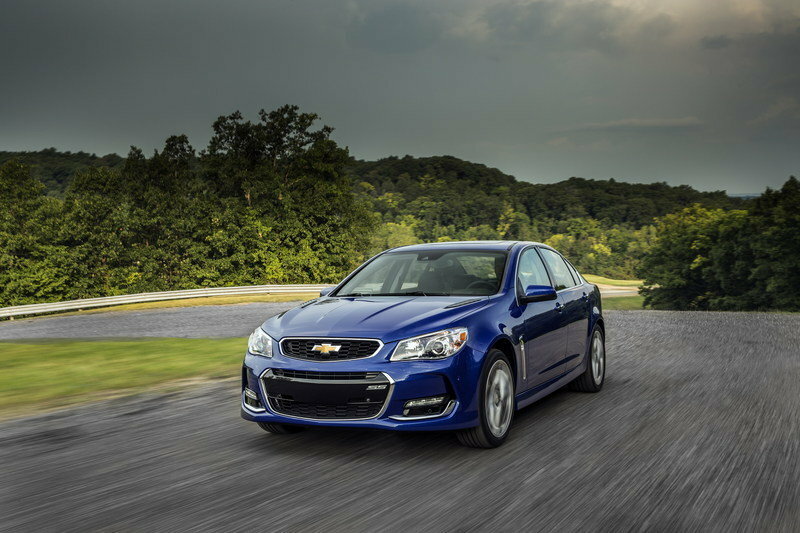 Building on the performance-oriented updates made to the Chevrolet SS last year, the 2016 model features several exterior enhancements that reinforce its presence on the road. 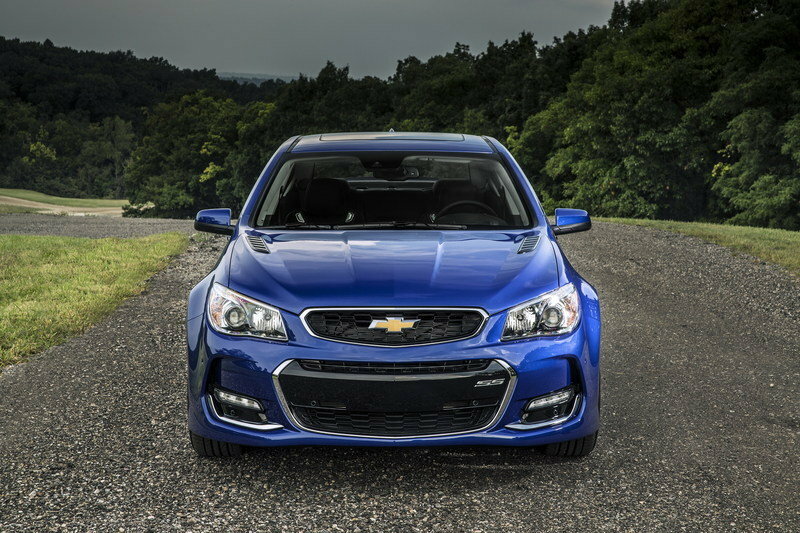 “The 2016 SS design changes more fully express the true driving character of the sedan while further enhancing the car’s overall performance,” said Todd Christensen, Chevrolet Performance Car marketing manager. What hasn’t changed is the SS’s unique blend of performance, comfort and spaciousness. It features a 6.2L V-8 engine under the hood and turns out an SAE-certified 415 horsepower (310 kW) and 415 lb-ft of torque (563 Nm), and offers a six-speed manual transmission or a paddle-shift six-speed automatic transmission.